Diddy does a deal with Time Warner Cable for Revolt TV. 14. 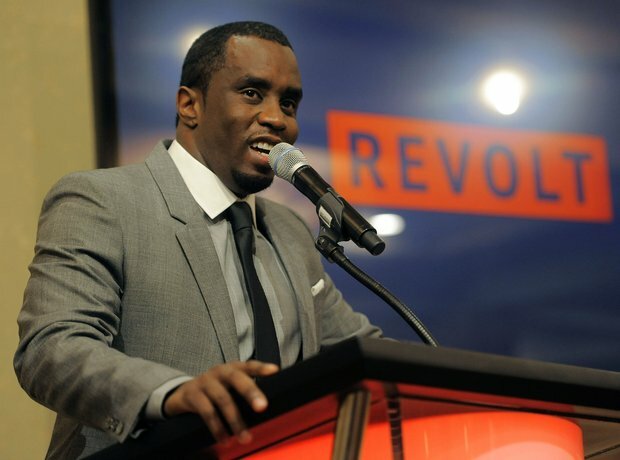 Diddy does a deal with Time Warner Cable for Revolt TV.